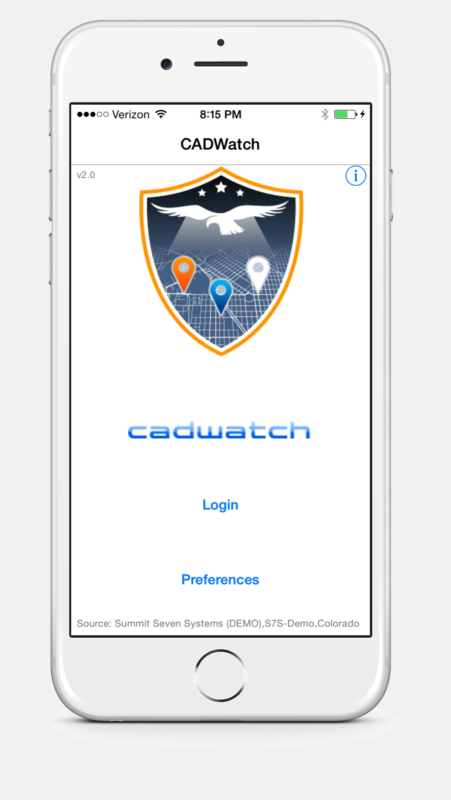 Created by Summit Seven Systems, CADWatch is an easy-to-use Computer Aided Dispatch (CAD) incident viewer that seamlessly integrates into any new or existing CAD system. 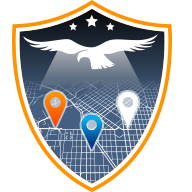 CADWatch allows commanders, supervisors and field personnel the ability to view near real-time incident information from any modern web browser or mobile device. 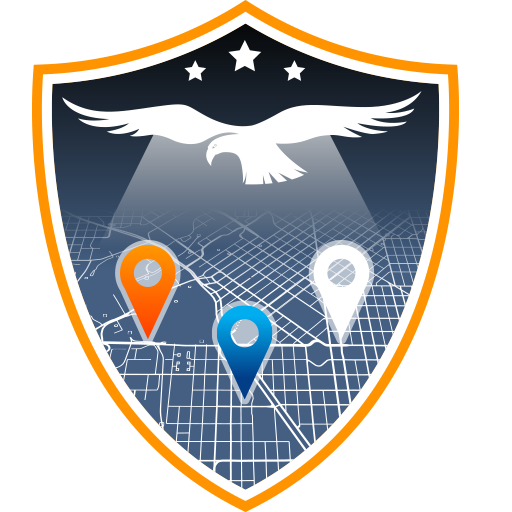 With CADWatch, commanders, supervisors and field personnel are no longer bound to Mobile Data Terminals (MDT's) and consoles as the only way to get incident data, now they can access critical information anytime, anywhere. Allow the public to see selected incident information on a public portal, reducting calls from the media and giving making citizens aware of what is happening in their communities. CADWatch's "bolt-on" design quickly integrates with new or existing CAD systems without changes to current configurations. Allow the public to see selected incident information on a public portal, reducing calls from media and making citizens aware what's happening in their communities. 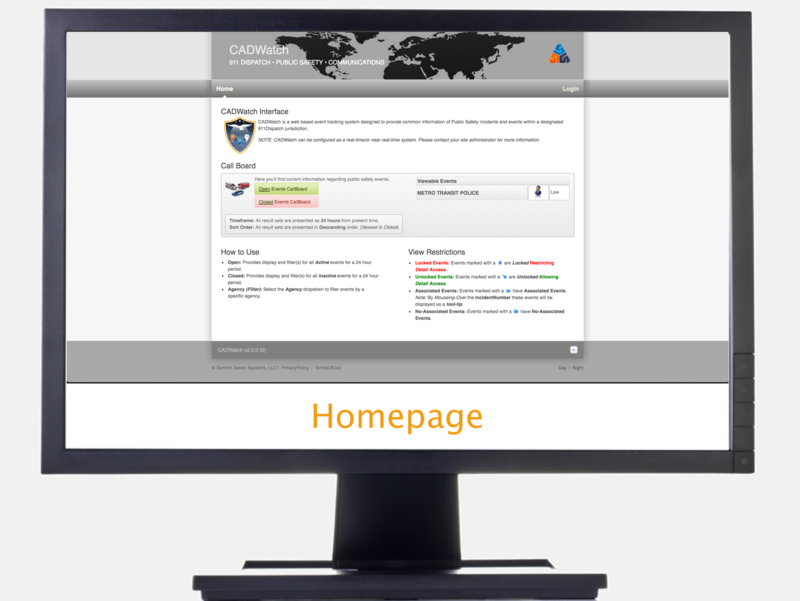 CADWatch is an cost-effective way to get your agency CAD incident data into the hands of those who need it. 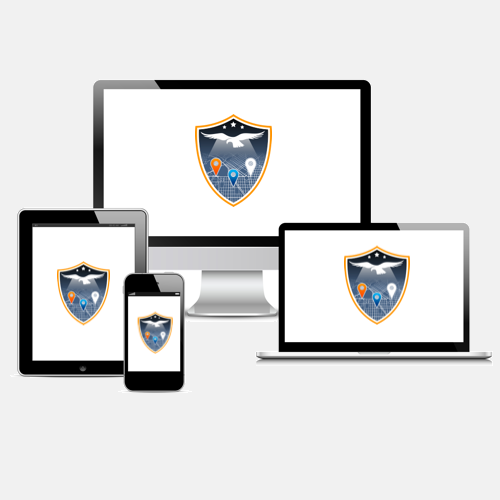 Contact Us to learn more and schedule a demonstration for your agency. 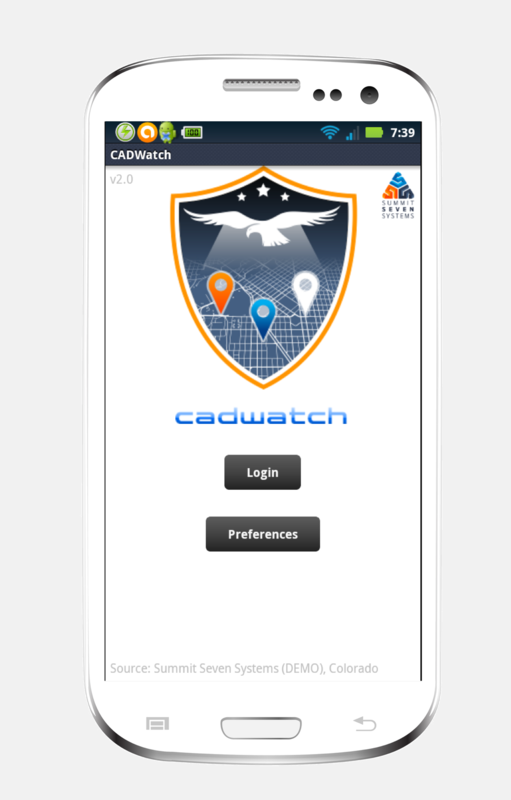 With three platforms (Web, iOS and Android), CADWatch is designed for maximum flexibility and ease of integration, working with devices your personnel already have access to.